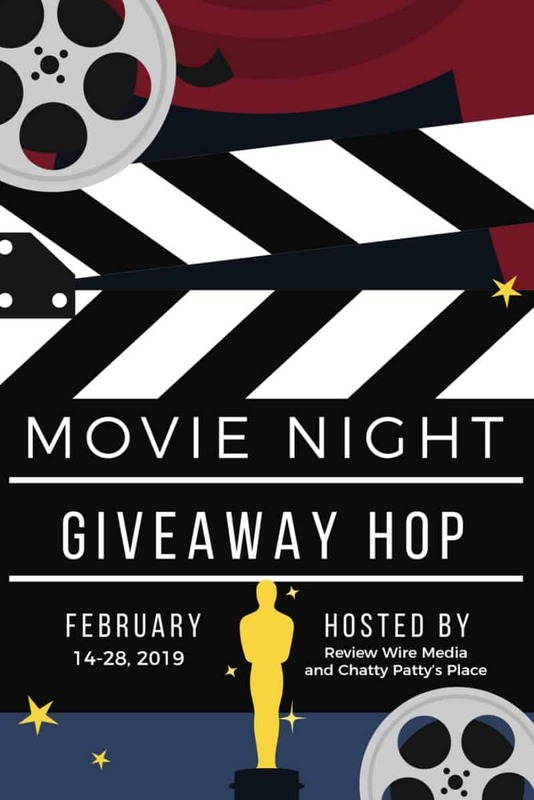 Welcome to our Movie Night Hop! These fun giveaways end 2/28/19 at 1159p est! Be sure to visit them daily for more chances to win! Based on the beloved bestselling novel by W. Bruce Cameron, A Dog’s Purpose, from director Lasse Hallström (The Cider House Rules, Dear John, The Hundred-Foot Journey), shares the soulful and surprising story of one devoted dog (voiced by Josh Gad) who finds the meaning of his own existence through the lives of the humans he teaches to laugh and love. Disney’s favorite adorable talking pups mush their way to the Great White North for their most epic adventure yet in SNOW BUDDIES! Available for the first time in this 2-disc Blu-ray combo pack! The Buddies venture to the frosty Arctic and team up with new friends in a thrilling dogsled race across Alaska. The daring dogs have to band together with their new pals, Talon and Shasta, and muster up the courage to face the fur-raising challenges ahead. But will they have what it takes to win the race and find their way back home? This fun-filled movie about the power of teamwork and following your dreams will win the hearts of your entire family. A Dog’s Purpose AND Snow Buddies! 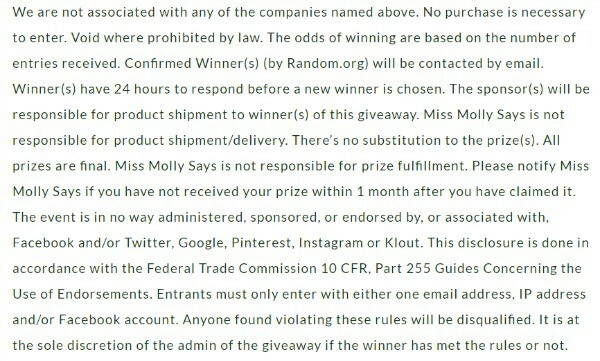 Giveaway ends 2/28/19 at 11:59 pm ET! Open US residents 18+ and older. My favorites have always been All Dogs Go To Heaven, Lady and the Tramp, and The Fox and the Hound. One of my favorites is Because of Winn Dixie. I also love A Dog Named Christmas. My favorite dog movie is Bolt. Remember watching Benji when small and enjoyed it. 101 Dalmatians and Lady & the Tramp are the best cartoon dog movies. All Dogs go to Heaven is one of my favorite dog movies. Lady and the Tramp and all Benji movies. My favorite dog movie is Milo and Otis. I love pugs. 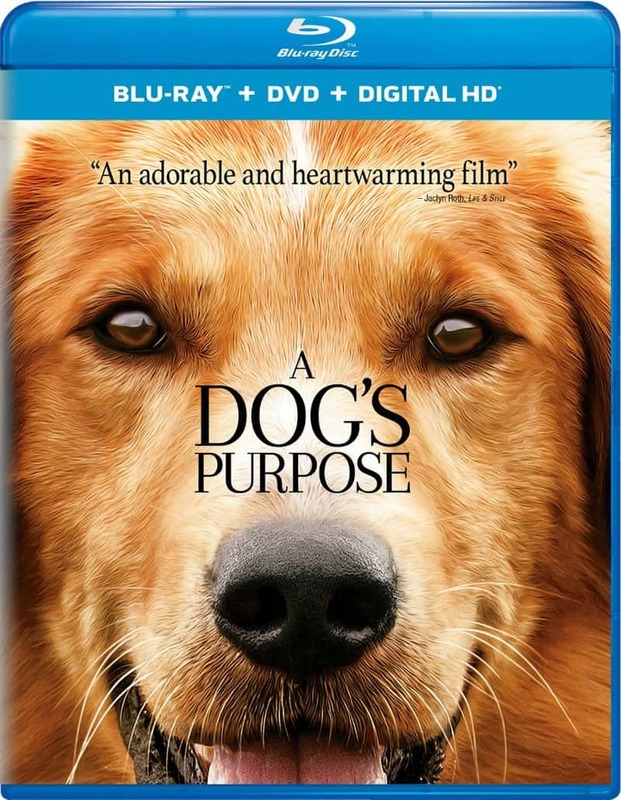 I have watched that Snow Buddies movie before, but I don’t think that I have seen that A Dogs Purpose movie yet. I would like to watch these both with my grandson. He loves movies like this. Marley & Me. It’s sad, yeah, but it’s a great movie. I like the Beethoven movies. I love the movie Marley and Me. I have seen it a hundred times because of my niece! Marley and Me, it reminds me of my first dog, Camellia, she was a crazy dog! I loved her. I grew up with Lassie – so got to keep true to my past! All (well, most all) dog movies are good. I grew up with Lassie. My favorite dog movie would have to be Turner and Hooch! My favorite dog movie is Far From Home. All Dogs go to Heaven and really liked that movie. So many good ones though. Homeward Bound and A Dog’s Purpose are my favorite dog movies. I have always loved Benji! I really liked the Beethoven movie. I like the movie – and book – The Incredible Journey. Saw this and the related movie in the theater. Hope to see the sequel in May. Watched this & related movies in theater & plan to see next one in May. I like Milo and Otis. My boys always like to watch Where the Red Fern Grows. Hatchi with Richard Gere is my favorite dog movie. I like My Dog Skip. Homeward Bound. I loved that movie so much growing up! Air Bud and Spooky Buddies are my favorite dog movies!!! My favorite dog movie is Homeward Bound! Such a cute movie! My favorite dog movie is Beverly Hills Chihuahua. Thanks. Marley and Me is my favorite dog movie. Turner and Hooch is one of my faves. I love the Air Bud movies. My favorite Dog movie is Beethoven. My favorite dog movie is All Dog’s Go to Heaven. i love homeward bound ! My all-time favorite is still from my childhood: Benji! How I loved reading the Benji books & seeing the movie at the theater! WinnDixie is a good one. For memory sake though, love that Lassie! Benji is my favorite dog movie. I used to love those movies when I was a child. Thank you for the chance to win. I love The Incredible Journey! Lassie is my favorite dog movie. A Dog’s Purpose and Lady and The Tramp are my favorite dog movies! My favorite dog movie is Marley & Me. My favorite dog movie is A Dogs Purpose. I don’t have a favorite dog movie….but rather I used to love Lassie! Thanks and God bless! My favorite dog movie is “A Dog’s Purpose”. It is very touching and worthy of being watched over and over again. I really liked Turner & Hooch, but dog movies are hard to watch because if the dog dies or gets hurt, it just destroys me! 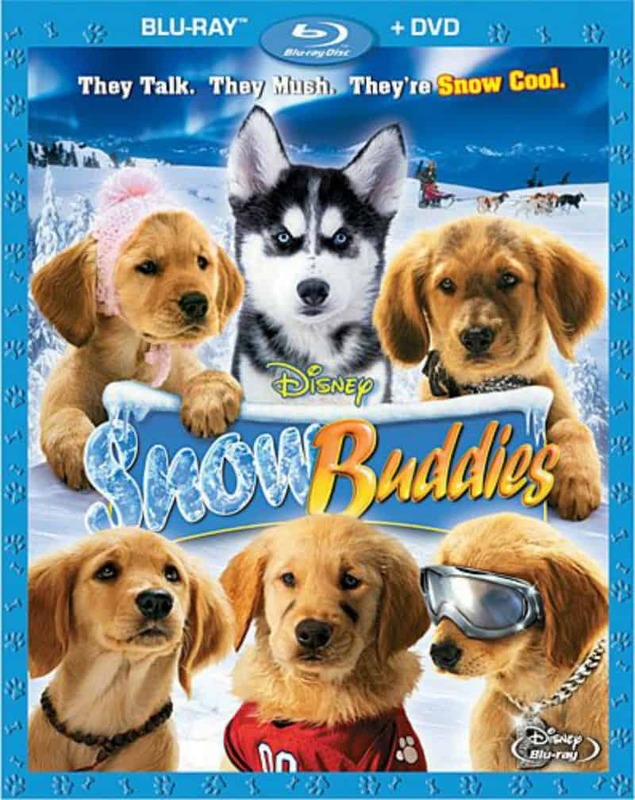 my favorite dog movie is snow dogs. My family loves Milo and Otis movie so cute. My favorite dog movie would have to be All Dogs Go to Heaven. My favorite dog movie is Lassie Come Home. A Dog’s Purpose is my favorite; such a great movie! I don’t really love them, but my son does. I can’t think of anything from off of the top of my head but I do like a few of them, just not on repeat…..lol I almost wrote retweet lol. I have always loved The Incredible Journey with Chance, Sassy, and Shadow.